La formation de Viking Metal Norden avait fait paraître en décembre dernier l'album Z Popiołów i Krwi .​.​. Grâce à CasusBelliMusica, cet opus va bénéficier d'une sortie vinyle limitée à 100 exemplaires. Cette sortie sera disponible le 1er mai prochain et est disponible en précommande ici. 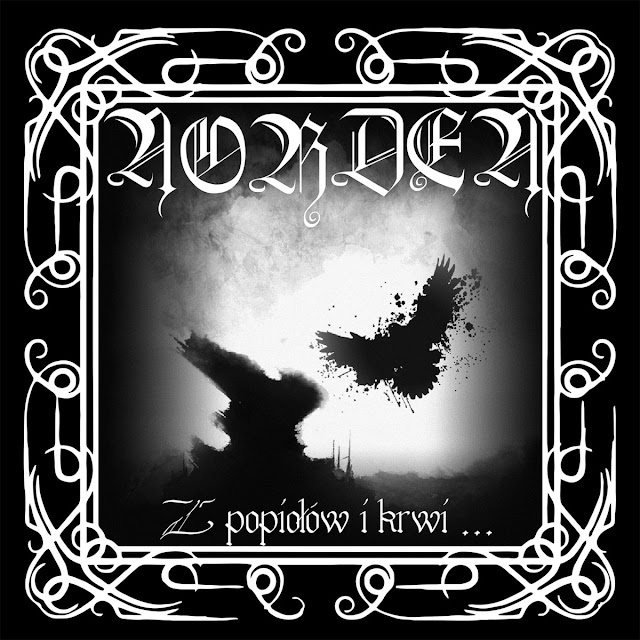 NORDEN is a sincere successor of Viking metal on Polish soil and beyond, and the first Polish band which was inspired by Quorthon and BATHORY. 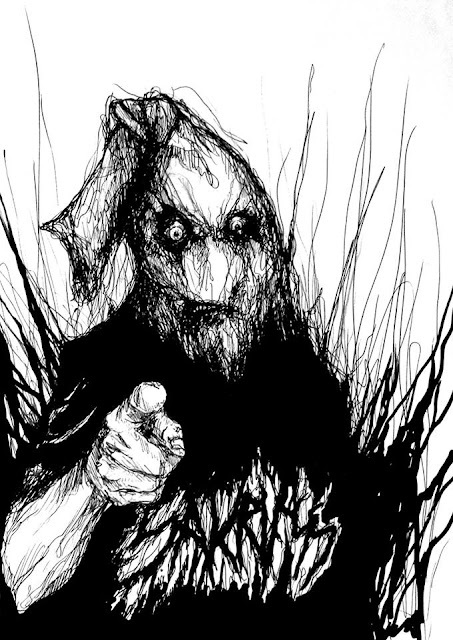 NORDEN started the career in 1993 at the initiative of Robert Bandzul (SONHEILLON, ŁZA ZESCHNIETEJ RÓŻY, BATHUEL, PAGAN FOREST, DIAVOLOPERA). Having a couple of demo recordings and one album, NORDEN paused for 21 years and then released “Z popiołów i krwi ...”, the album which may be compared with the best works of the founding fathers of the genre. BATHORY’s "Hammerheart" and "Twilight of Gods" have been learnt by heart long ago… so, does your soul need something new? Then the 2nd album of NORDEN is for you! The word “epic” is exact to describe this album, whose music skillfully intertwines magnificent melodies, guitar solos, clean and rough vocals, acoustic guitar and sublime chants. The majestic and powerful album “Z popiołów i krwi ...” is woven from the smell of salty sea splashes, winds of long sea campaigns for gain and glory, the clang of swords and axes, and legends glorifying the fallen heroes. 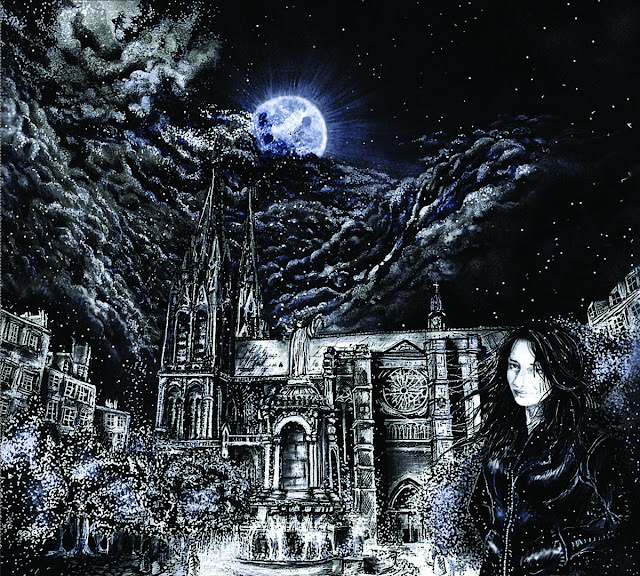 And, as the dignified closure, the album is crowned with an overwhelming cover of BATHORY’s song “The Land”. On vous propose d'écouter ou de réécouter cet opus sans attendre ci-dessous.